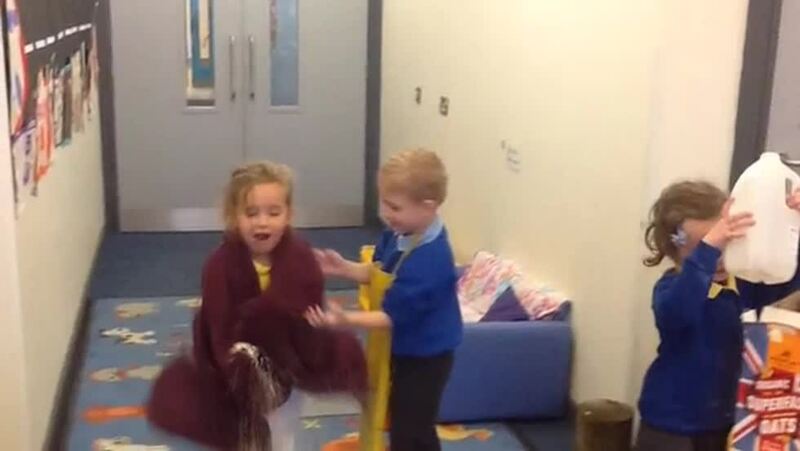 Lots of learning achieved and fun had during our 'Goldilocks and the Three Bears' sub topical focus recently. In particular, mathematical concepts and mathematical language in relation to size and number were enhanced. Sensory play resulted in messy boys and girls heading home!!! A bit dirty, however very happy..:)! #Success!